This is the story of a how to be a Keeper of Seasons. We share our favorite do's and don'ts around the Advent and Christmas season. For example, DO give yourself a "get out of Advent free" card if you're a mom of littles or just a weary wanderer like so many of us. And DON'T stress celebrating the season in any way other than works for you and your people. 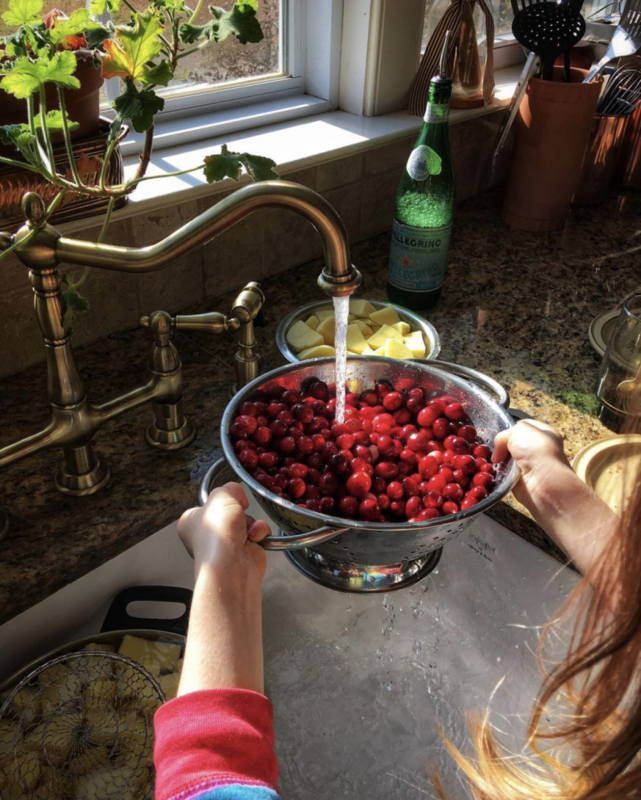 We each share some of our favorite, most ordinary, most meaningful ways to savor the season we so often rush and stress through. We also remember our very first Christmas at Maplehurst with both our families under one roof. And we have a special gift for you this season! An Illustrated Guide to the Four Seasons at Maplehurst. Like Book Pages Pulled from a Vintage Treasure. Printed in full color on quality paper, these prints are like illustrations pulled from an old almanac or diary. The separate black and white prints are ideal for adding your own artistic touch in watercolor or pencil. 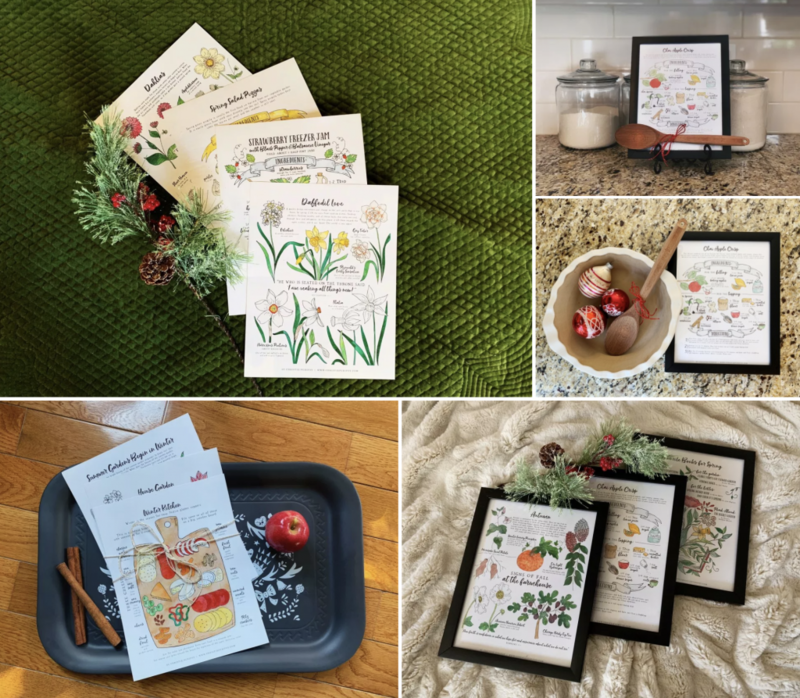 This illustrated guide, with inspiration for the kitchen, the garden, and the bookshelf, would make a meaningful gift, perhaps with a clipboard for display, bundled with art supplies, or included in a notebook of seasonal inspiration. If you package or display these creatively, I would love to see! Use the hashtag #weareplacemakers and tag me @christiepurifoy on Instagram. This is a special gift celebrating the upcoming release of Christie's new book: Placemaker. Only available during this gift-giving season. Pre-order your book before December 25 and we'll pop these lovely prints into your email inbox right away! Click here to get your free gift now. Oh, Kristen! This story. I’m cracking up with laughter. Kids, right?? !